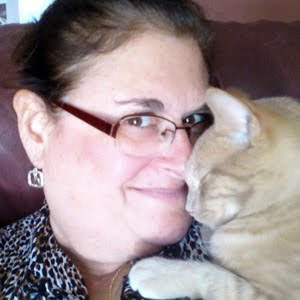 Now that I have become an Oma, baby safe products are on my radar. Therefore, Oma was super pleased to have the opportunity to review the Better Electrical Outlet Cover. Their innovative design makes it very easy to protectively cover outlets and make it very difficult for little fingers to uncover. Oma loves the fact that this product is both durable and inexpensive. Oma will be using these to cover outlet that are not needed! Such a much improved alternative to removing them. Should the need arise, you can pry the cover off without any tools. Best of all, these handy devices are made in the USA! 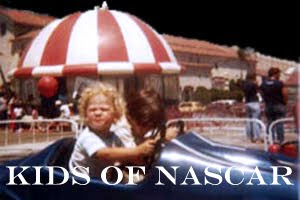 Available in a 2 pack and reasonably priced at just $8.50. 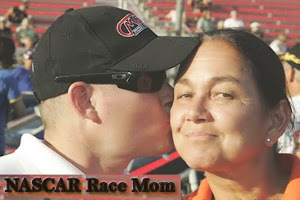 You can purchase the COVERPLUG™ directly from our site by clicking this link. 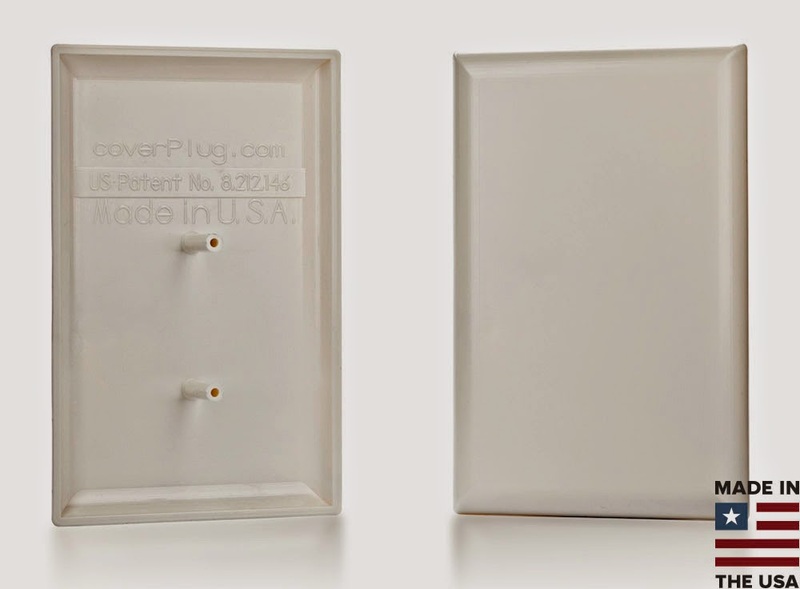 The COVERPLUG™ is a durable, molded, and paintable plastic panel that plugs right into an electrical socket to cover the entire outlet. These innovative outlet covers are held securely in place by posts on the back that align with the ground openings and require no tools for installation or removal. They are made in the USA and use a specially designed plastic that is easily paintable to match your wall color. 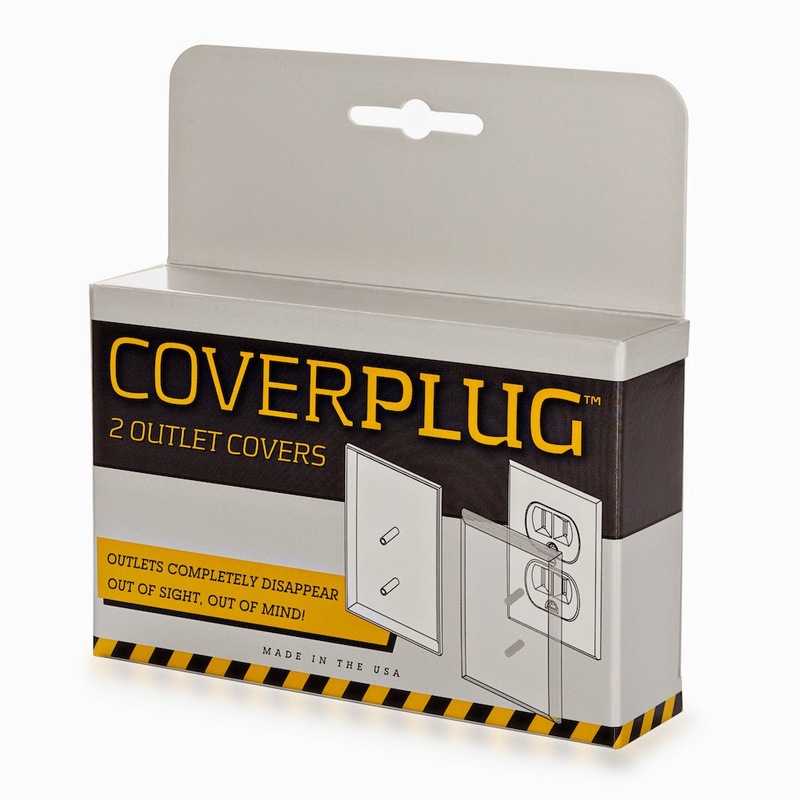 For a safer home and seamless walls, the COVERPLUG™ is the only option! 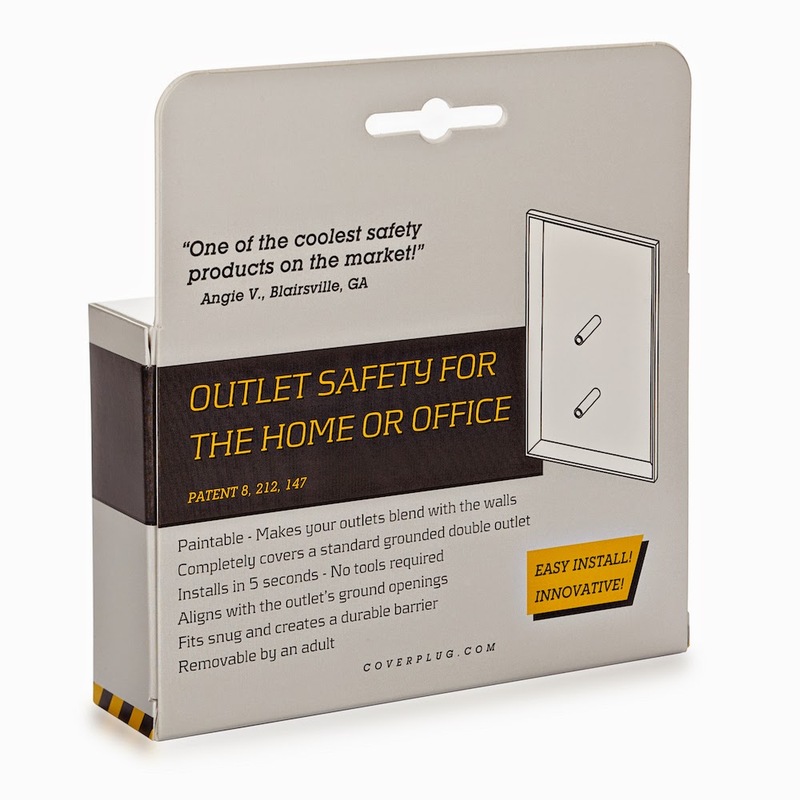 One lucky “Oma Loves U!” reader now has the opportunity to win their very own 2-pack Cover Plug Better Electrical Outlet Cover ($8.50). I would use the Coverplug outlet right near the hallway in the dining room living room area. I have tried 3 / 4 different covers and my 11 month old daughter pulls them all off.